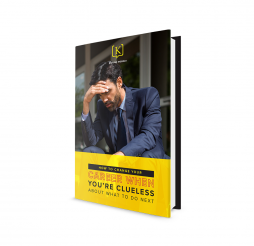 Filled with valuable tips that can change your life, give you focus, and propel your career. 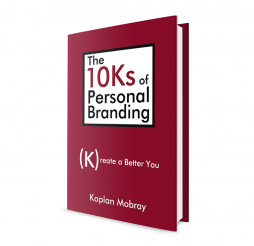 Comes with a personalized message from author Kaplan Mobray. Use these daily reflections to conquer each day, improve your life and advance your career forward. 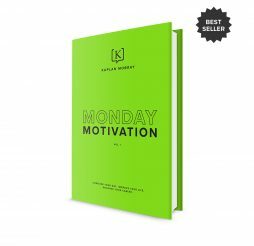 This ebook will help you love Mondays, get inspired and motivated, find your focus and grow your strengths. Office politics can be a tough road to navigate, most people avoid it. But getting to know where you stand within the workplace will help you get promoted, avoid being a victim of downsizing, and ensure your career advances. 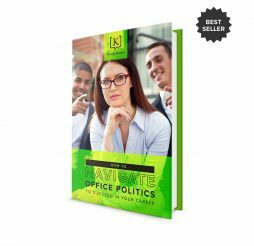 In this eBook, you’ll learn how to define your current standing in your office and use office politics to your advantage. If you’re like most professionals, you don’t plan for a career change. But you should.You could find yourself staring an unexpected career change in the face – if your company downsizes or fires you. Savvy professionals, however, PLAN for career change.